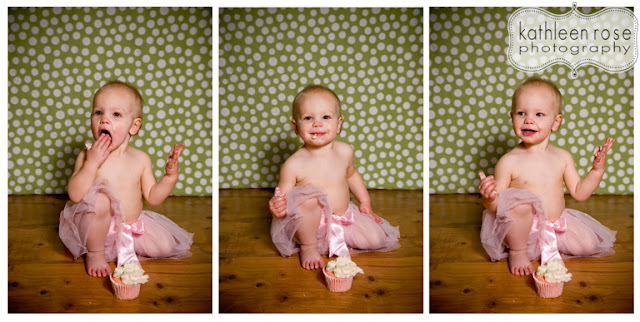 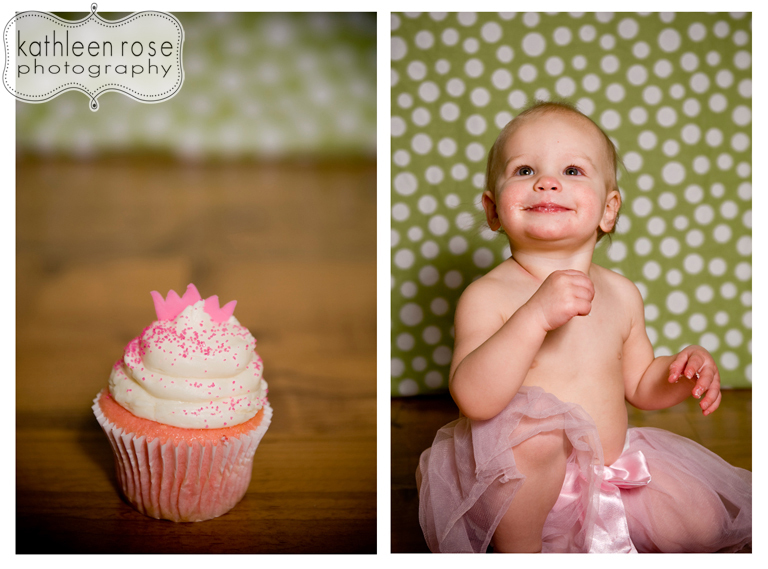 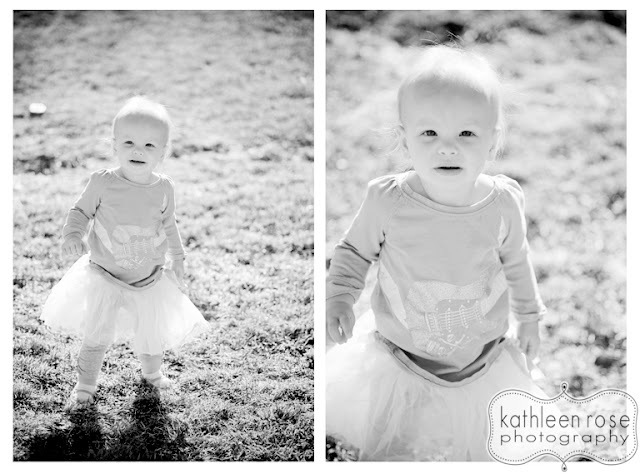 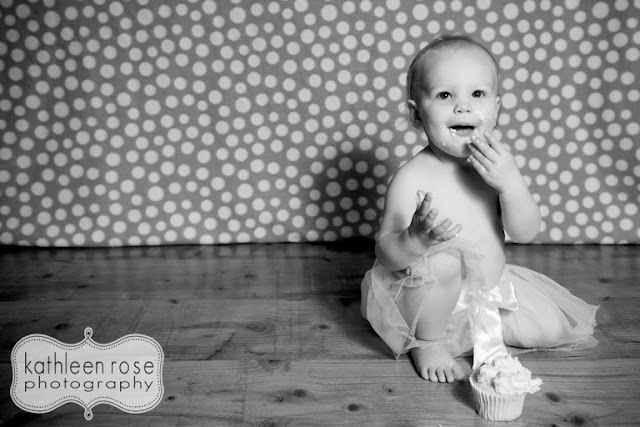 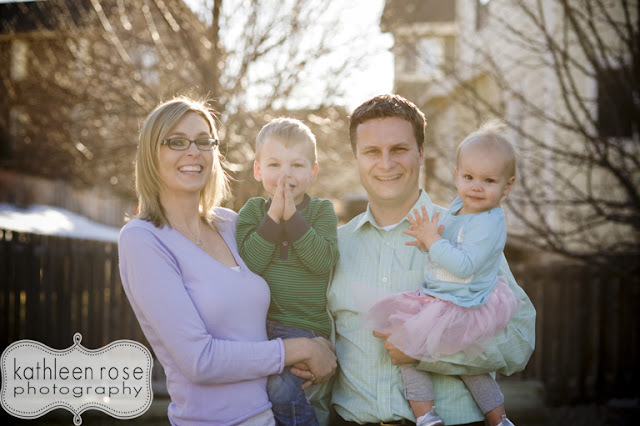 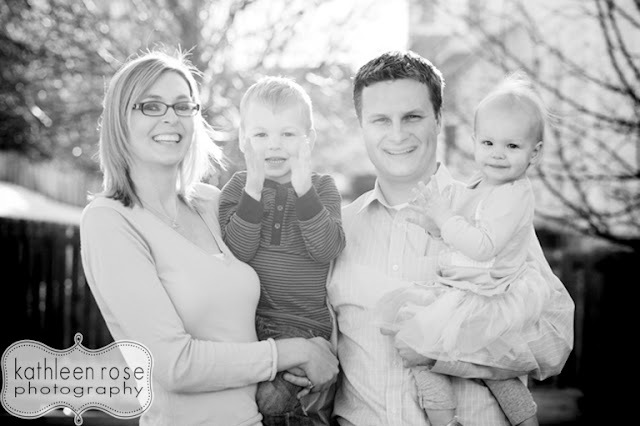 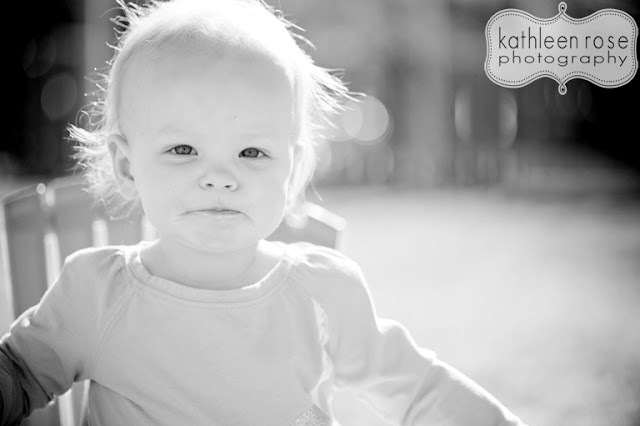 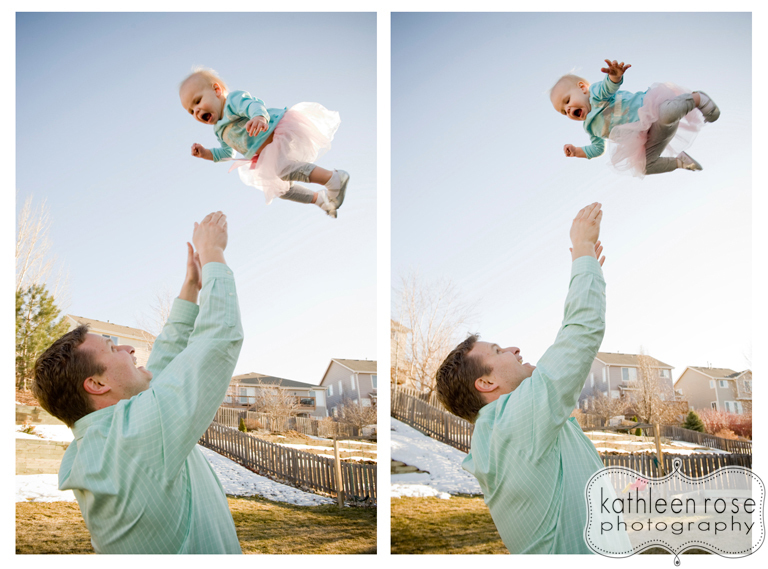 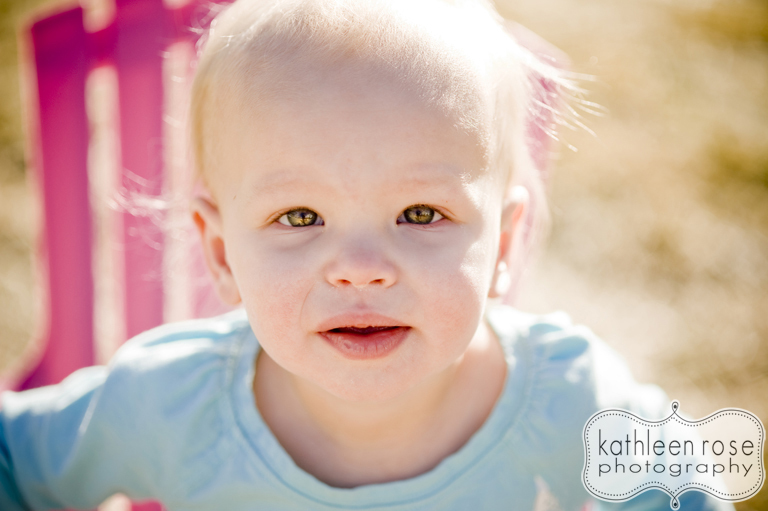 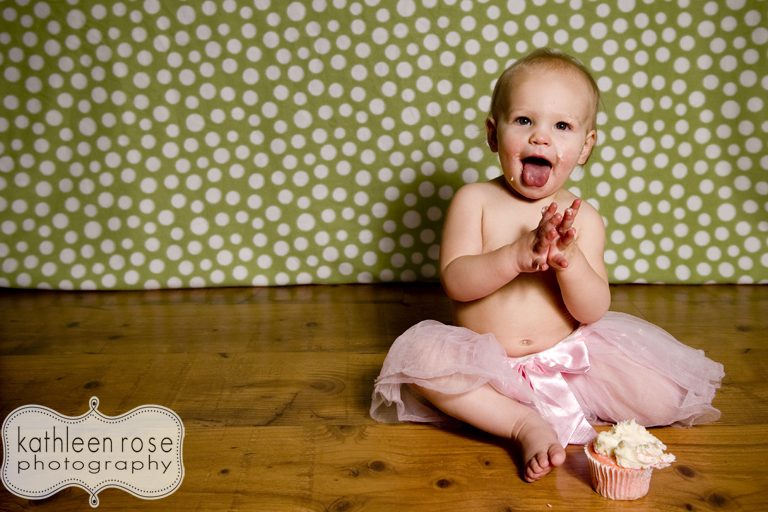 Kathleen Rose Photography Blog: Denver Baby Photography | Carsyn is One! Denver Baby Photography | Carsyn is One! So we are a little late in taking Carsyn's one year pictures but it was worth the wait. 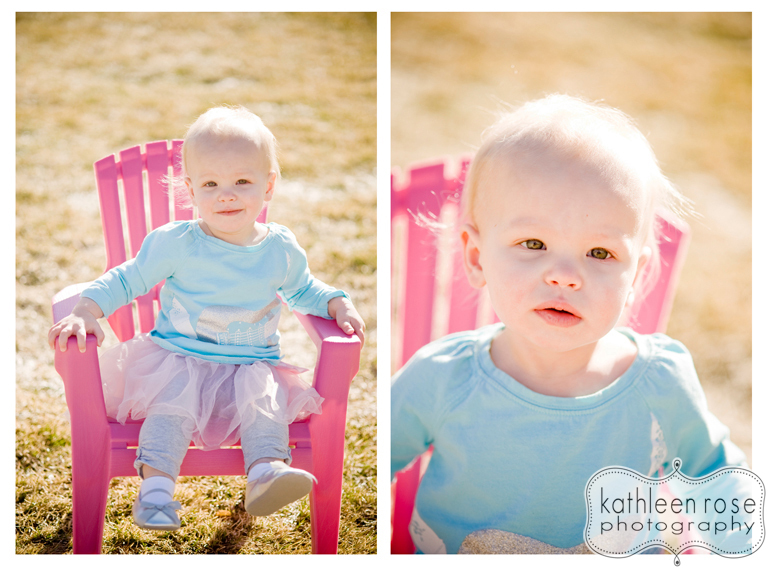 We have had great weather this March plus little Miss Carsyn has started walking! 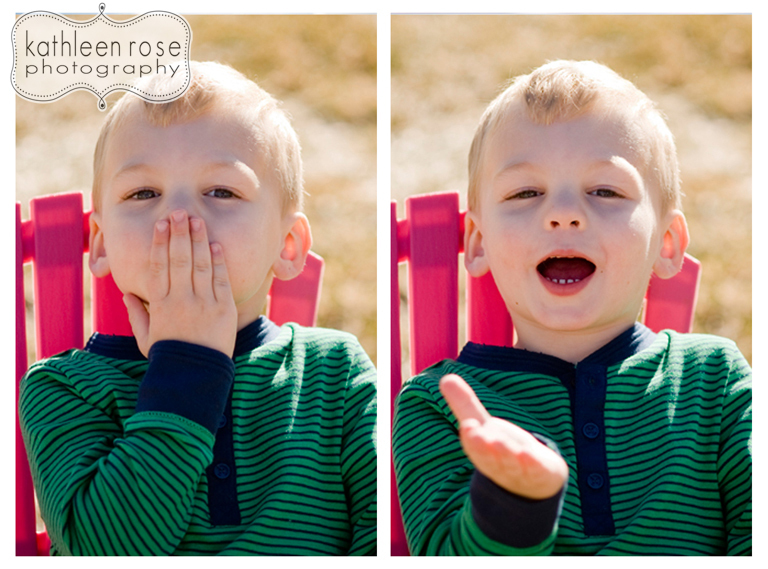 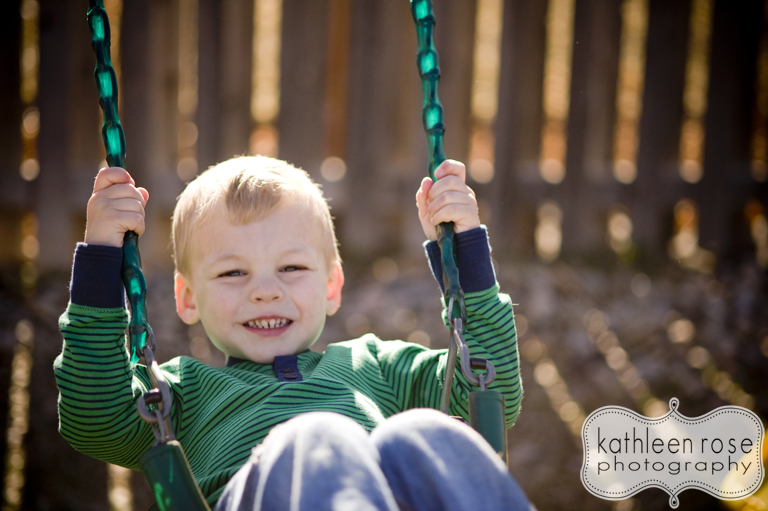 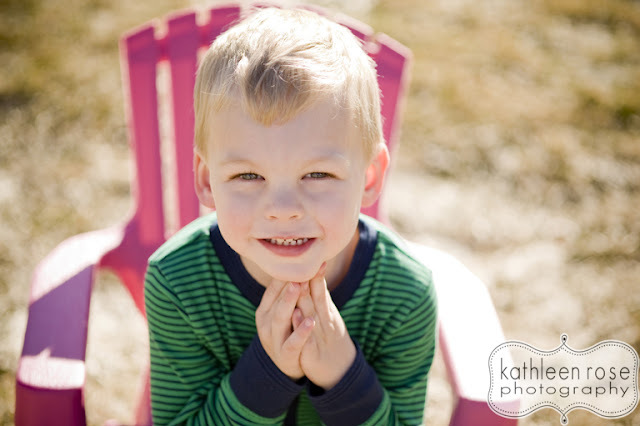 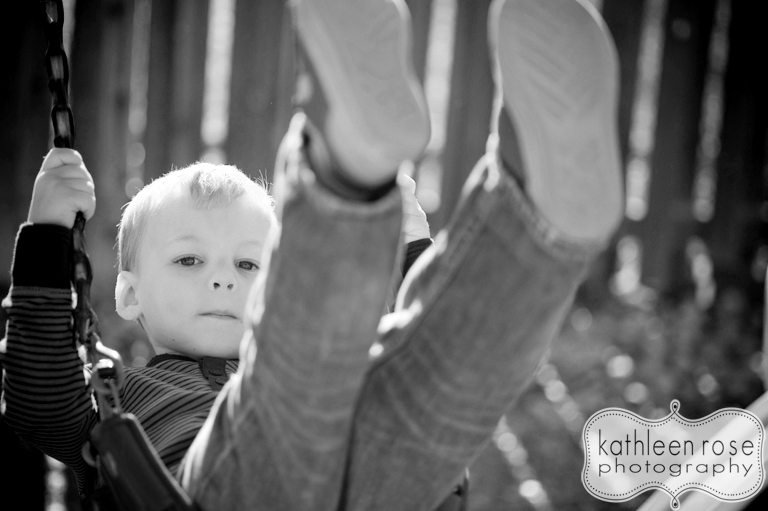 We were able to get some cute pictures of Mr. Colton as well - he really knows how to turn on the charm! I love these guys and so happy that we were finally able to get together for some cupcake smashing and other cuteness - here are a few favorites!